Head of Water Authority Eng. Mazen Ghoneim discussed the needs of the municipality of Beit Furik, which suffers from a difficult water situation, that was the need to increase the amount of water allocated to the town, and the problem of decreasing the water share produced by the current well, in addition to the need to provide an alternative to raising the amount of water. In this regard, Eng. 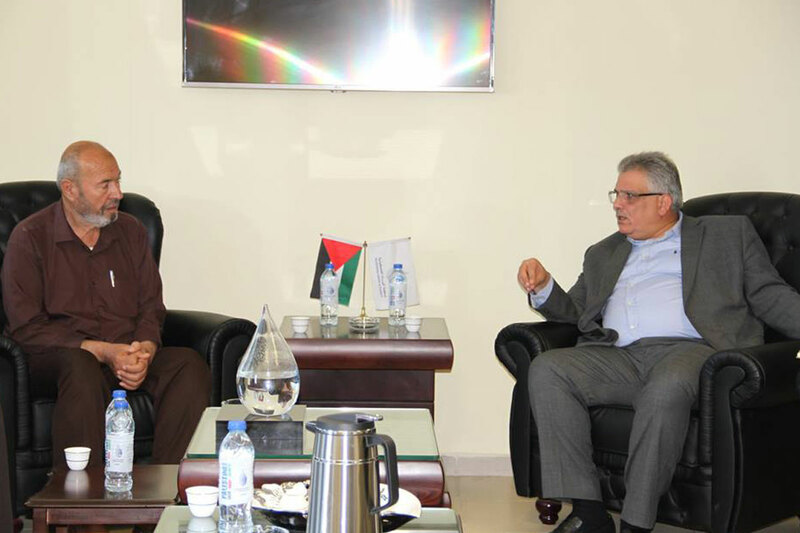 Ghoneim said that the possibility of raising the water quota of the area will be studied without any impact on the quotas of other areas, and that the plan of action in the projects implemented by the water authority as the lifeline project contributes to equitable redistribution of water and also contribute to the increase of quotas according to a clear distribution schedule.